Whether your business is involved in the advertising and marketing, construction or restaurant sectors, production is a factor you must consider. After all, if projects are not being completed or products are not being created, there is not profit. For this reason and many more, it is important for business leaders to focus on improving production in their agencies, organizations and restaurants. Read on to learn some of the most effective ways to accomplish this. Production is typically in direct correlation with product movement. 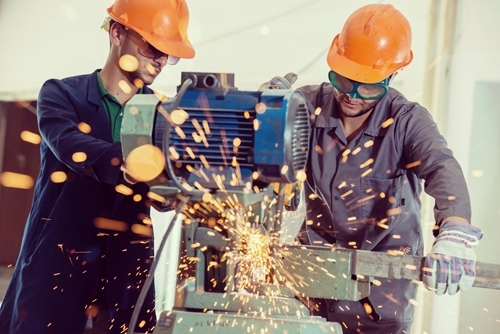 If you are asked to perform many of the same construction projects or sell a significant amount of the same dish, you will need to have more supplies on hand for those jobs. This is why planning is so vital. Business leaders need to study previous sales reports to purchase the correct amount of supplies and plan for future business. Supply line timeliness also needs to be taken into consideration. If it takes longer to get the materials or employees you need to complete a project, you will need to give yourself plenty of time in advance. Workflow is how your business gets things done, so if it is inefficient then you could be wasting time and money. Business leaders need to carefully examine operations to see if there are processes that could be improved to speed up production. For example, if communication between construction workers and management is holding up a building project, leaders might consider employing a business process management system to streamline emails and project updates. Click the image to the right to find out how BPM platforms can help businesses speed up communication. As production paces change, your assets will need to change with them. If your advertising agency is picking up many new design projects, you may need to hire and manage more graphic artists. If it is a slow quarter for your restaurant, you might consider purchasing fewer supplies. Always having the correct amount of assets on hand can make production more efficient. Just like with any aspect of business, you must be prepared for unexpected changes. In advertising, clients may come and go in large numbers. Construction companies may see more job requests during certain seasons. And restaurants will experience fluctuations in customer traffic based on menu additions or chef changes. Business leaders should have a plan in place to accommodate production for all these scenarios. Production is the lifeblood of business. Therefore, if your business' production is slow or poorly handled, your company may suffer. By examining your production processes, employing a BPM platform and following the advice above, you can improve your production in a way that could positively impact your company. Increased production efficiency could improve finances, employee morale and client relations. 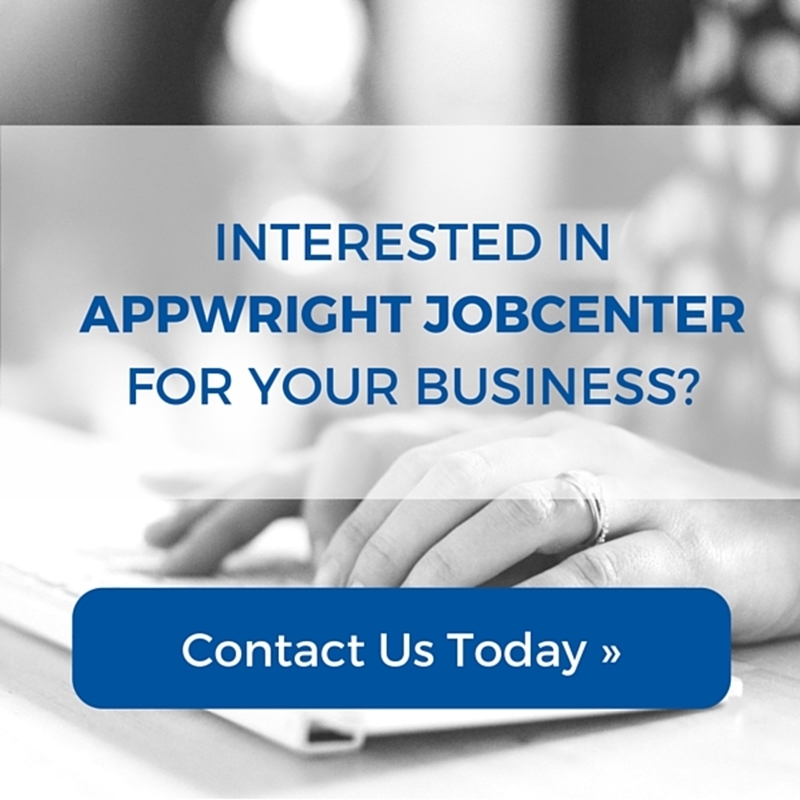 To learn more about business management and BPM software, visit www.AppWright.com today.